Finding her passion for family law through her award-winning dissertation on Domestic Abuse, Sarah went on to train and qualify in a London based firm which provided her with a wealth of experience in all aspects of family law and the foundations to provide advice taking into consideration individual backgrounds and cultures. Sarah is dedicating her time to developing her keen interest in children’s law. Sarah is able to provide advice in a private dispute between separating parents, or in matters involving the Local Authority such as child protection conferences, public law outline meetings and advising foster carers or adopters. Sarah represents parents, grandparents and extended family members in care proceedings, Child Arrangements Orders, Emergency Protection Orders, Secure Accommodation Orders, Special Guardianship Orders, Placement Orders and Adoption. Sarah conducts her own advocacy at Court where possible. Sarah is experienced in discharging Care Orders, variation of orders or enforcement proceedings and applying for contact with children in care. Sarah also represents third parties in care proceedings, known as interveners, who may be facing allegations of harming a child. Sarah is passionate about listening to your views and frequently encourages settling disputes by agreement wherever possible whilst preserving your dignity. Keeping each child at the heart of every case, Sarah is dedicated to providing clear, cost-effective advice during emotionally difficult times. If Social Services are talking about removing a child from your care, Sarah provides clear and calm advice to guide you through the process. Even in an emergency, Sarah has the proven ability to manage demanding deadlines and provide practical solutions to the problems you may be facing. Sarah has the expertise to deal with any aspect of children’s law and a strong professional network that enables her to customise services to suit your needs and budget. 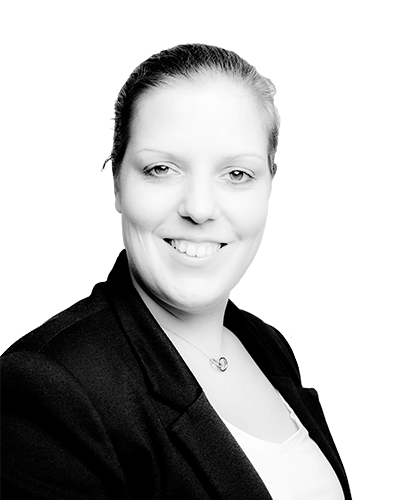 With extensive knowledge of Legal Aid, Sarah is able to quickly identify matters where Legal Aid is available and provide guidance on the evidence that may be required. Sarah graduated from the University of Southampton with a law degree and went on to complete her Legal Practice Course at the College of Law in London. Volunteering regularly at the National Centre for Domestic Violence throughout her studies, Sarah is adept at providing advice and guidance on domestic abuse and applications for injunctions including Non-Molestation Orders and Occupation Orders. Whilst completing her training contract, Sarah gained extensive experience in family matters including assisting with more complex areas of law such as Child Abduction and care proceedings with international elements.